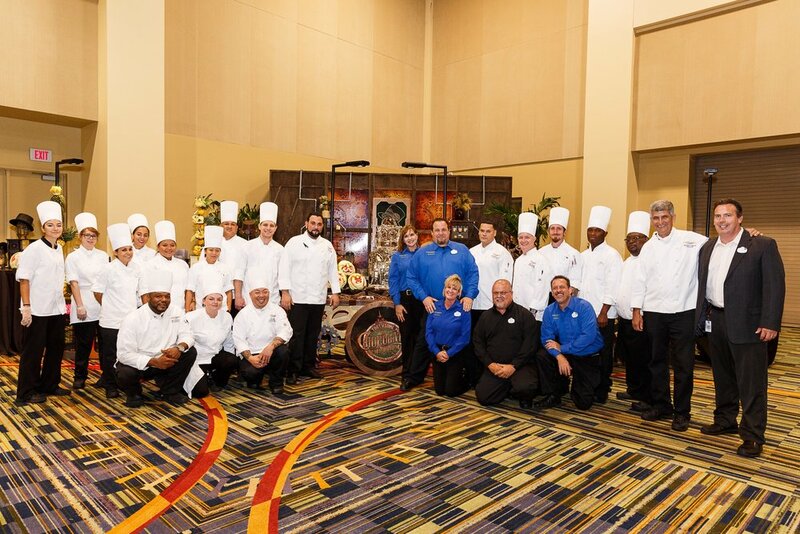 ORLANDO, FLA. (July 31, 2018) – Central Florida’s most celebrated chefs and beverage purveyors will gather on September 8, 2018 at the Orlando World Center Marriott to serve up support for the annual Taste! Central Florida and raise funds for childhood hunger relief in the community. Presented by Uncorked Gourmet, Taste! Central Florida is the region’s premier fundraising food and beverage tasting event featuring sample portions of signature dishes accompanied by craft beers, cocktails, fine wines, and specialty beverages. All proceeds from the event help Second Harvest Food Bank of Central Florida and Coalition for the Homeless of Central Florida fund childhood feeding programs and services locally. This year's event returns with an impressive roster of 45 restaurants and more than a dozen brewers, distilleries, wine purveyors, and specialty beverage vendors. Newcomers include 310 Restaurants, Big Fin Seafood Kitchen, The Glass Knife, The Old Jailhouse, Pharmacy Orlando, Ravello at Four Seasons Resort Orlando, Terralina Crafted Italian, Tiffins at Disney's Animal Kingdom, Big Top Brewing Company, Dragon's Milk Bourbon Barrel Stout, Playalinda Brewing Company, and Wild Buck Whiskey & Mermaid Rum. Taste! Central Florida will take place this year during Hunger Action Month, a national movement held annually throughout the month of September designed to raise awareness around the hunger-related issues that affect communities across the nation. Since making the decision to operate as an independent event last year to advocate solely for hungry and homeless children in Orlando, Taste! Central Florida has been able to make an even greater impact to assist the one in four kids in Central Florida who struggle with hunger. — Michele Byington, co-chair for Taste! Central Florida. In addition to enjoying unlimited sips and samples, guests at Taste! 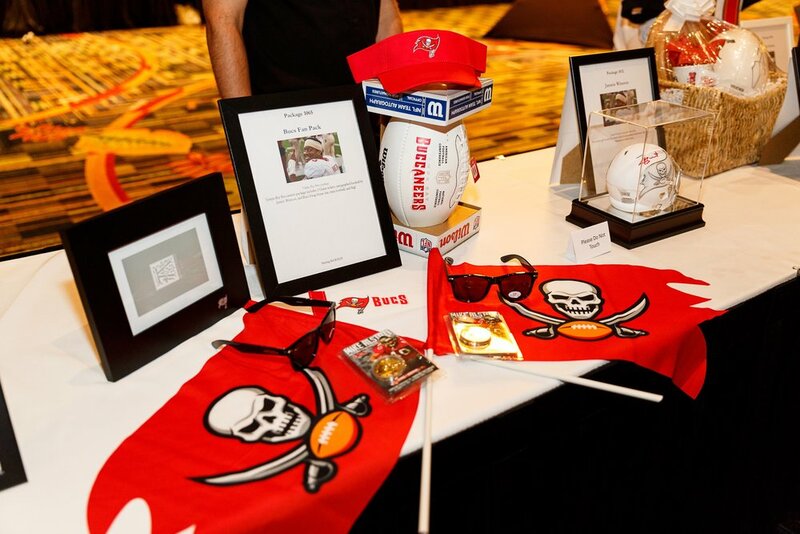 Central Florida can also participate in a mobile silent auction featuring signed memorabilia, stays at upscale hotels, dining experiences, and exotic adventures and getaways. The Giving Tree raffle, sponsored by Edible Orlando, is also back inviting guests to win a taste of Orlando’s most popular establishments. For a $50 donation, guests can select an envelope hanging from a towering tree containing a concealed gift certificate ranging from $25 to $300 in value. The event’s ever-popular Instant Wine Cellar game offers participants a chance to win more than 150 bottles of wine valued at more than $2,500. There are only 300 chances to win this exquisite wine collection. Each key is a $25 donation. Guests can also win fine bottles of wine with the Ring Toss for Wine fundraiser. Rings are available for purchase to toss onto wine bottles ─ 3 tosses for $15. When a ring lands around a bottle neck, the guest wins a bottle of wine. Orlando World Center Marriott is offering Taste! Central Florida guests an exclusive rate to stay at the resort during the weekend of the event. A special rate of $139 per night for a standard room (additional $25 daily resort fee applies) is available between September 7 - 9, 2018. Guests can reserve their room at the discounted rate by clicking here. WHEN: Saturday, September 8, 2018 6:45 p.m. - 10:00 p.m.